“Spirit Power” is music created to feed the soul. It is worship, prayer, reflection and healing: a way to help the inner self encounter love. 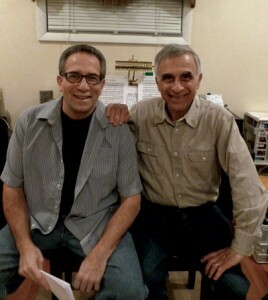 “Spirit Power” represents the journey of musicians/song writers Jules and Marty Rotella. Their inspired creations invite you along on your own journey to experience the love of Jesus. The brothers make a great team. 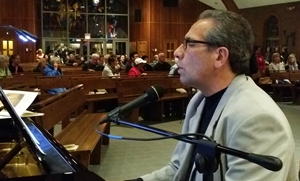 Marty is the singer/songwriter/evangelist who presents their music and message to diverse audiences. Jules is the producer, taking the music and Marty’s vocals and creating the amazing sounds heard on their CDs and digital downloads found here. Marty Rotella shared a link.